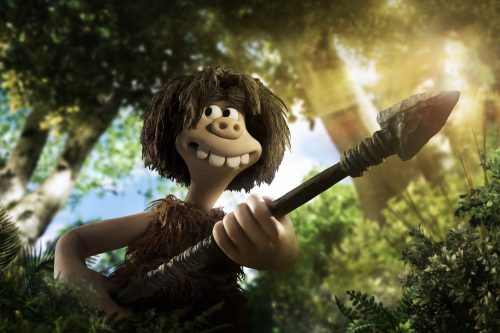 The first trailer for Early Man has arrived. Now we understand a lot more about what Dug is up against to save his tribe from destruction. The teaser trailer have just looked at Dug & the tribe looked like. now we are looking at what is actually in the film. It looks spectacular. 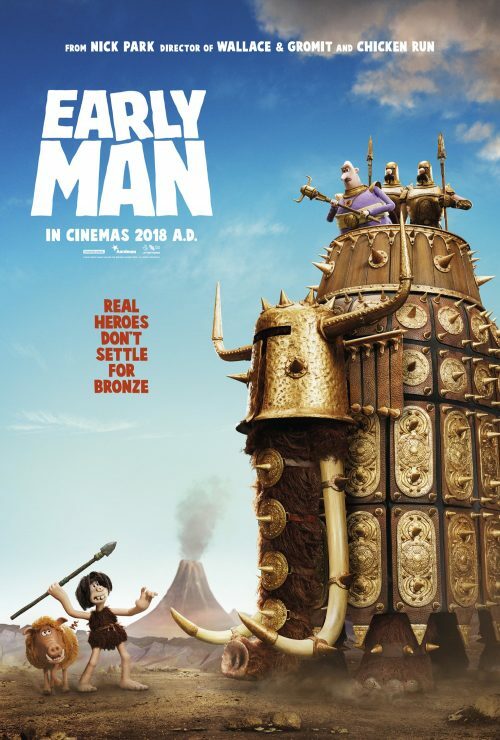 Possibly the biggest one that Aardman has ever done. We haven’t just got the new trailer but a new poster, a new synopsis, and images to keep you going until we bump into Dug later this year.